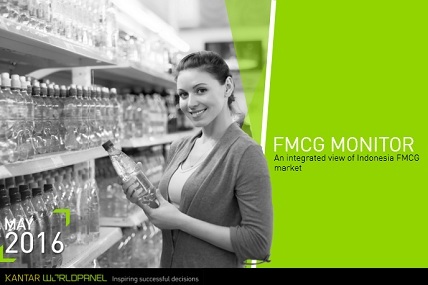 Compared with April, May shines more light for FMCG growth. Buyers still cautious on spending allocations, they tend to juggle their budget. Not just for foods, but also personal care like deodorant. How does it affect the category? Find out more here.